–Leo Tolstoy, from What Then Must We Do? In his speech the night before his murder, Dr. King repeated the biblical parable of the Good Samaritan who stopped and helped the desperate traveler who had been beaten, robbed, and left half-dead as he journeyed along the road from Jerusalem to Jericho. The Good Samaritan is traditionally considered a model of charity for his willingness to treat a stranger as a neighbor and friend. Dr. King agreed that we are all called to follow his example and serve those around us who need help. But he reminded us that true compassion—true justice—requires also attacking the forces that leave others in need in the first place. 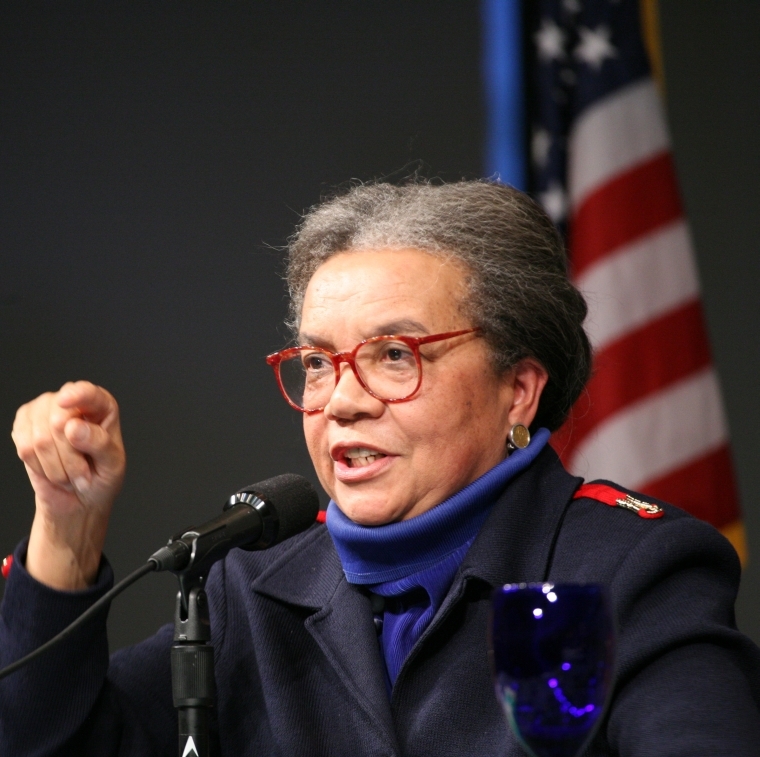 Read More Charity Is Not a Substitute for Justice | Marian Wright Edelman. This entry was posted in Soul Brother Presents and tagged Affordable Care Act, careers, food stamps, Good Samaritan, Health care, hunger, mass incarceration, poverty, racial profiling, racism, Snap, Supplemental Nutrition Assistance Program, violence. Bookmark the permalink.